Pakistan cricket team’s captain Sarfaraz Ahmed has been charged and suspended for 4 international games. The International Cricket Council (ICC) found him guilty for making racist comments against Andile Phehlukwayo in the 2nd ODI against South Africa in Durban. The 31-year-old will miss the last 2 ODIs of the series and the first 2 T20Is. 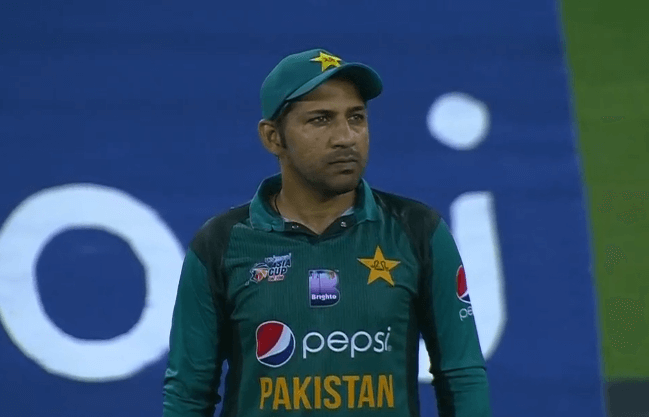 According to Article 7.3 of the Anti-Racism Code, Sarfraz will also undertake an education programme “to promote the understanding and awareness of issues directly relevant to the offence that he has committed”. “The ICC has a zero-tolerance policy towards conduct of this nature. Sarfaraz [sic] has promptly admitted the offence, was regretful of his actions and has issued a public apology, so these factors were taken into account when determining an appropriate sanction,” David Richardson, ICC’s chief executive said as quoted by Cricbuzz. After the incident, Sarfaraz had apologized to Phehlukwayo in person. He had also issued an apology on Twitter. However, PCB is disappointed with ICC’s decision to suspend him. The Board felt that the matter should have been resolved after the South African all-rounder had accepted the apology.